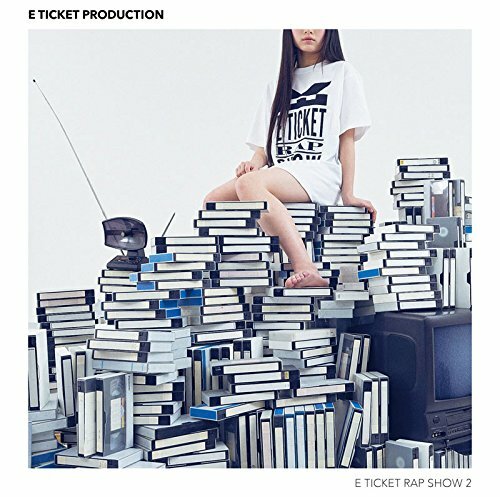 2 nd mini album based on E TICKET PRODUCTION (E ticket), the theme of girl rap. What is being featured are Aoyama Hikaru, sora tob sakana ‘s Kaori Kazama, Malaika & Kanzaki Flower, Yamamoto Nomoto at the southern end of the Eid Renaissance, Summer Rocket, Sakura Shrimp – no Shimonoseki. Single “ILLNINAL vol. 1” was released last September, “ILLNINAL vol. 2” in November, but the upper party tune “Right Now” based on four strikes featuring water spring is now Work will be the first recording. In addition, all the participating groups, the magnificent microphone relay song “ILLNINAL” by 10 members in total, and the theme song “THEME” of the mini album in which sampled voice and robot voice are mixed are also included for the first time. 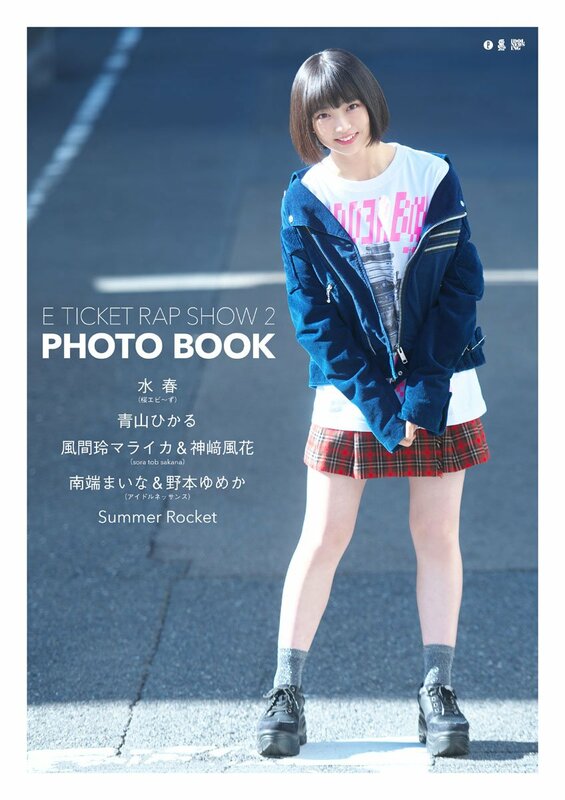 Two types of CDs are released, a regular board and a photo book set board that comes with a normal + 32P photo book. Five sets of pictures that did not fit in the booklet are posted in plenty.